Destination 2 - La Paz - Global Happiness Family - Traveling family finding sustainable development goals around the world. The highest metropole in the world, also known as Our Lady of Peace! We travel for the Sustainable Development Goals a collection of 17 global goals set by the United Nations in 2015. The SDG’s cover social and economic development issues including poverty, hunger, health, education, climate change, gender equality, water, sanitation, energy, urbanization, environment and social justice. We like to get an overview of the world, so we go to the highest metropole on the globe. We’ll land on one of the highest airport El Alto (the height) on earth at 4.150 m on 3 October 2018. The full name of the city being Nuestra Señora de La Paz (meaning Our Lady of Peace). Sustainable development Goal 15, explicitly mentions mountains among the ecosystems to be conserved, restored and sustainably used in line with international agreements. We visit and stay at the best eco lodge we could find in the mountains and help them with projects in the small friendly community to reach other goals. 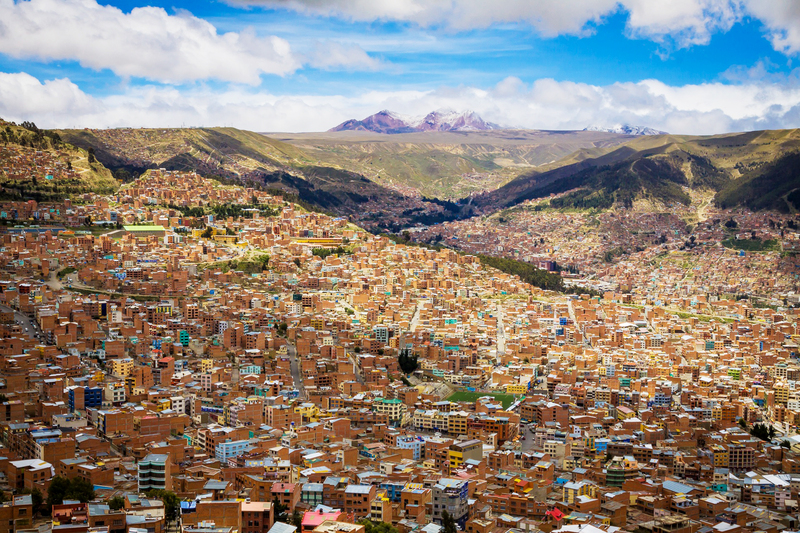 We are in Bolivia for 3-4 weeks, so if you know a project, a business or get us in contact with inspiring people near La Paz, Cusco or Sucre, we will be helped a lot, so let us know. 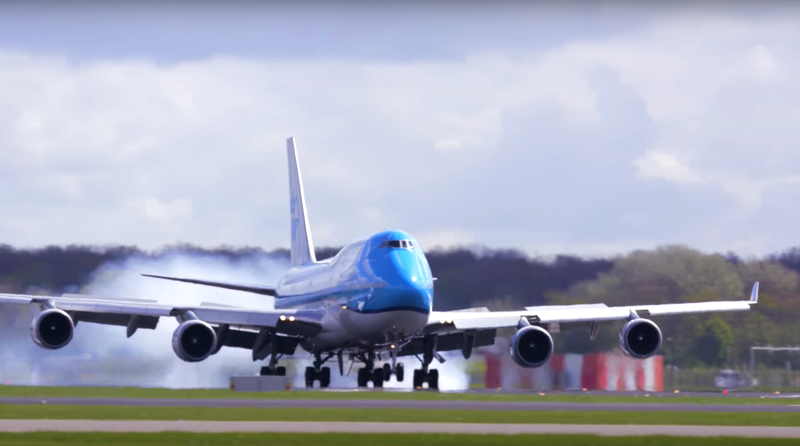 KLM, our royal dutch airline.